With millions of women in menopause and millions to come in the next decade, menopausal weight gain has been listed by the New York Times as the number one concern of American women. 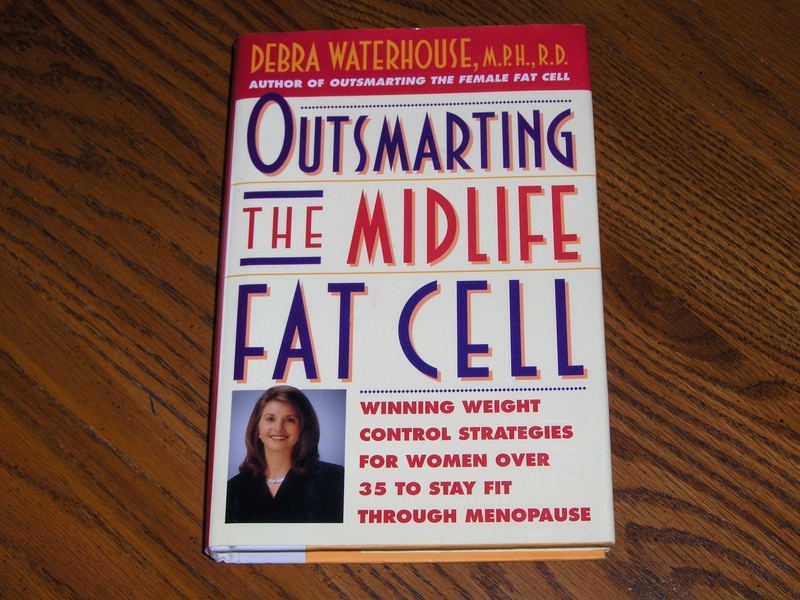 In this book, Debra Waterhouse provides women with sensible, comprehensive advice for defeating and understanding menopausal weight gain. A leader in the field of women's health and dieting issues brings expert knowledge on a neglected subject of crucial importance to millions of American women: combating menopausal weight gain. Explains how to deal with menopausal weight gain and offers suggestions on exercise, ways to boost one's metabolism, and nutrition. 1998 Hard cover book with dust jacket.